All of the fiber optic patch cord 100% pass 3D interferometer test. 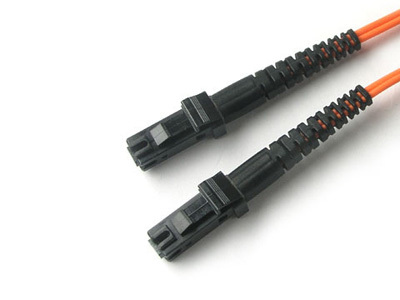 Different cable diameter option: 1.6mm, 1.8mm, 2.0mm, 2.4mm, and 2.8mm are available. 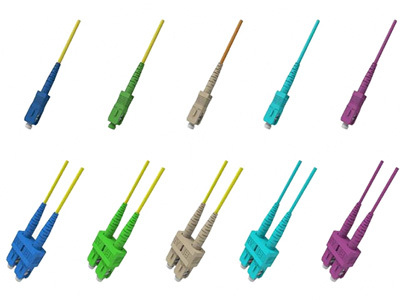 OFS, Draka, Corning, YOFC optical fiber available..
FC Fiber Patch Cord is available in both singlemode and multimode fiber patch cable versions, and is fully intermateable with NTT-FC products. Both singlemode and multimode versions FC fiber patch calbe come with a zirconia ceramic ferrule with pre-polished PC profile and convex spherical end. These endface types allow for faster polishing, and low back reflection and optical loss,while ensuring maximum repeatability. Aminite supply single mode and mutlimode SC fiber optic patch cords, SC LC,SC ST ,SCFC,SC MU,SC MTRJ,SC E2000 fiber patch cable,etc types. 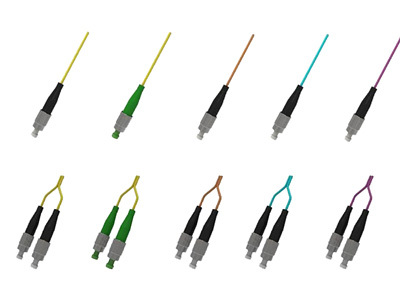 custom design SC fiber patch cable assemblies, 9/125,50/125,62.5/125,SM,MM,simplex,duplex fiber optic jumpers,ect.